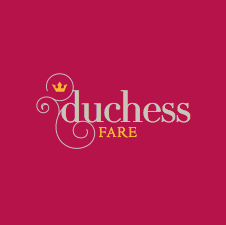 duchess fare: Gong Xi Fa Cai ~ Happy New Year! Gong Xi Fa Cai ~ Happy New Year! 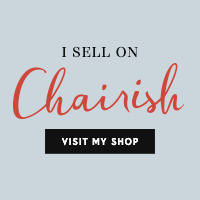 Schumacher's Chiang Mai print (availabe by the yard and wallpaper roll) seemed to be the perfect backdrop in celebrating the start of Chinese New Year ~ Year of the Dragon! 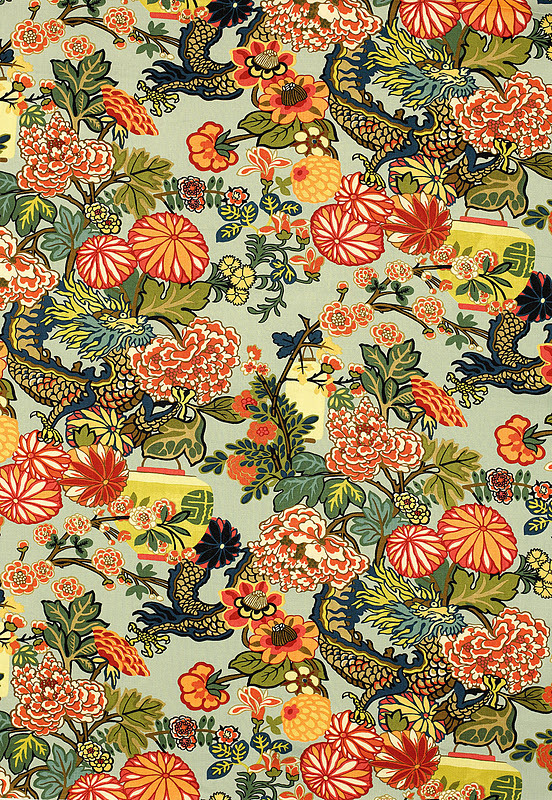 The brightly colored lanterns, abundant flowers, and fluid and animated Dragon design are wonderful representations of New Year celebrations. 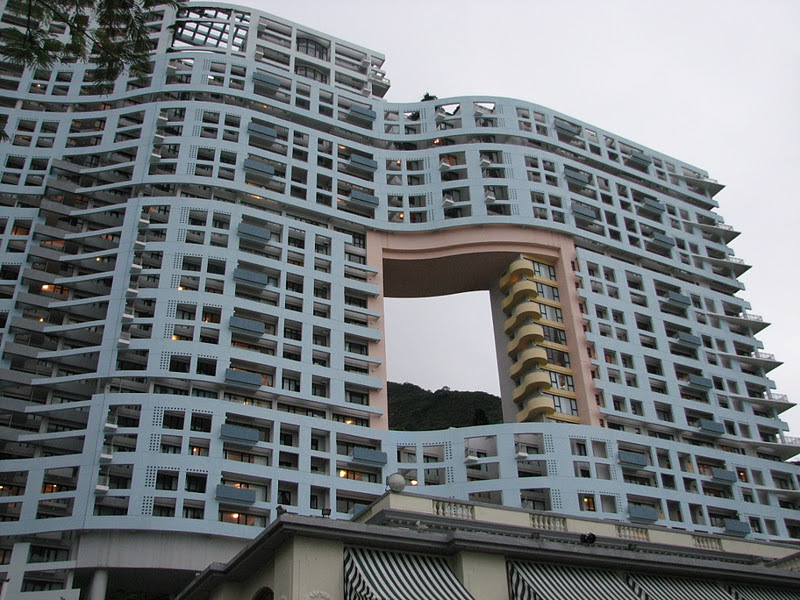 Speaking of Dragons, there is a large apartment complex in Hong Kong, built behind the historic Repulse Bay Hotel (where I took ballet lessons as child), that was designed in accordance with Feng Shui principles. 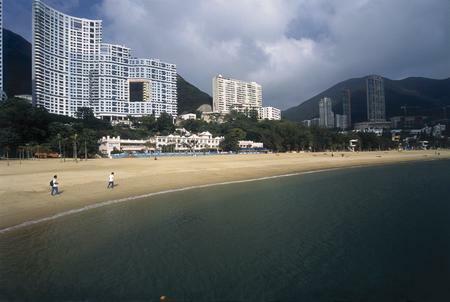 Due to the construction site's close proximity to the mountain side & coast line, good Feng Shui calls for allowing the Wind to move through, down the mountain and out to the water. Also in Chinese culture, Dragons are believed to live in the mountains, with the ridges of the landscape symbolizing their veins. In an effort to ward off bad luck and rather than the scale of the building becoming an obstruction to Feng Shui guidelines, architects designed a large square opening within the body of the building for the Wind to flow and providing the Dragon the ability to see and drink from the ocean.